Bundaberg Brewed Drinks is a proud family owned business, based in the small Australian town that shares our name, Bundaberg. 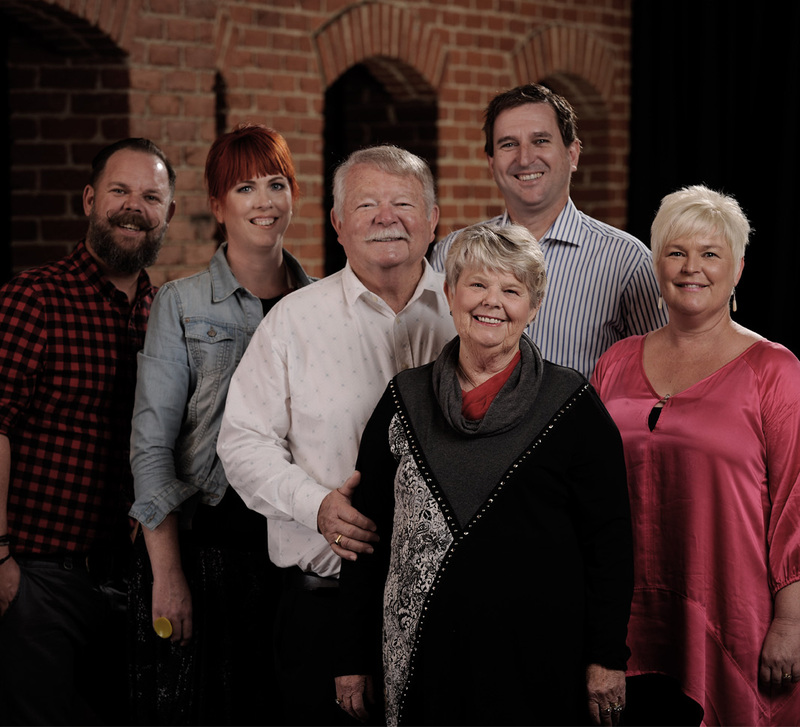 Our family, the Flemings, founded the brewery and still run it to this day. For as long as we’ve been in business we’ve lived by one simple rule; if it’s worth brewing it’s worth brewing well.